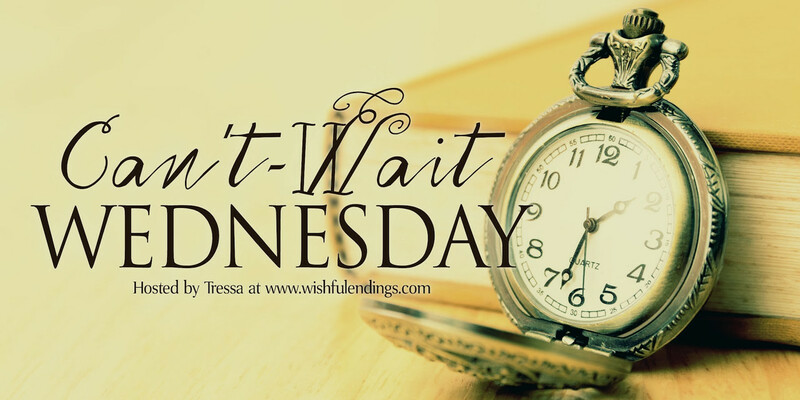 Can’t-Wait Wednesday is a weekly meme hosted by the lovely Tressa @ Wishful Endings, to spotlight and discuss the up-coming release of books that you’re excited about and haven’t read yet. Generally they’re books that haven’t been released. This is based off of Waiting on Wednesday, hosted by the fabulous Jill @ Breaking the Spine. If you’re continuing with WOW, feel free to link those up as well! Find out more here. First, can we just take a minute to appreciate just how creepy THAT COVER looks?! And second, I will read anything that KIERSTEN WHITE writes. She is always on my auto-buy list and I don’t see that changing any time soon. That cover is gives me the holy freakin’ CREEPS in though. Do you see the stitching of the word – frankenstein. A solitary boy who has everything, her survival depending on his temper no matter how depraved it is, and the very world she knows consumed in darkness – OH YES, I WANT TO READ THIS NOW PLEASE! So, what books are you the most wishful for? Let me know in the comments below and leave a link back to your post, so that I can come by and share the comment love. 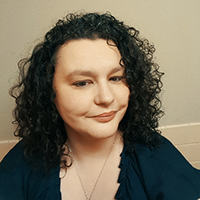 Hi, I'm Suz @ Bookish Revelations. Weclome to my blog! My twin! I can’t wait for this one. I have even pre-ordered it that’s how much I want to read it! I hope you get this one too! I haven’t read anything by this author. I don’t read much YA or fantasy, but this sounds really good. Aww, thanks! I do too and I’m pretty sure that I will, because I really enjoy this author a great bit. I’ve already hard some pretty awesome things about it. Oh, Suz….I have to be honest — this is not my type of read at all…… I don’t read horror novels, because they just scare me too much! Yes, my unofficial nickname is “Chicken Little”. Lol. I just quake in my boots if I encounter anything even REMOTELY scary!! Lol. Also, I have been meaning to read Kiersten’s Paranormalcy series. I DO like paranormal romance and urban fantasy! 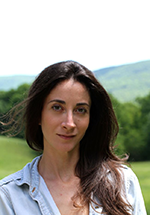 Maria Behar recently posted: Book Blogger Hop No. 138: Happiness is sitting down with a good book!! Oh my goodness! You are so darn cute, I can’t help it. lol. I love to read all the scary and creepy books, but then if you try and get me to watch all of the scary and creepy movies at night in the dark by myself … well, then I become the “Chicken Little” or well maybe the “Chicken Big”. lol. But, I so adore the Frankenstein inspired stories so much, because it’s Gothic horror and it has this Victorian edge to it, that just reaches out and sort of intrigues me. 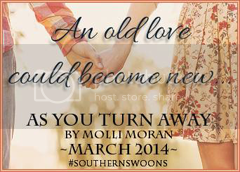 Hee, I am pretty sure I will love it, because I really adore her writing style. This is popular this week. A little dark for me, but my co-bloggers love this author and we can always use a good frankenstein re-telling. I hope it’s amazing. I really do too and I hope that it’s going to be as good as everyone who’s been able to read an ARC of it is saying it is. I love the whole idea of a great Frankenstein re-telling, it just gets my blood going. I love that old Gothic Victorian vibe that it gives off. This does look creepy! And I didn’t realize at first this was Kiersten White writing it! Wow should be good- and definitely dark! Yes, which is another reason that I am so ridiculously excited for this book. KW’s books are always good and I can’t wait for the creep factor to wow me! *shivers* This sounds dark and wonderful AND includes Frankenstein? Brilliant find! Yes… I checked this one out on Mary’s blog. 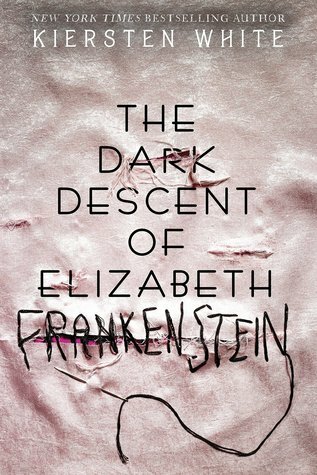 You’re right – that cover is very arresting and I love the clever retread on the Frankenstein story, which is a heartbreaker anyway. I just hope there are a FEW shafts of light in amongst the bleak – and that you really love this one. I am also part of Maria’s Chicken Little Afraid of Horror Society – they give me nightmares:(… Have a great week and thank you for popping into Brainfluff! It is very tragic and sad, I’ll definitely have to agree with you on that aspect, and I hope that KW’s re-telling of it will not disappoint. Most of her books are usually really good, so I have no doubt that she’ll bring something new and interesting to this dark re-telling of such a popular story. Oh, no…I love a bit of Brainfluff and so you can bet, I’ll be checking in from time to time, no doubts. I hope you’ve had a great weekend as well. What a cool pick! And yeah, that cover is definitely creepy! I have enjoyed White’s other books. This one would be great to read around Halloween! This one is really high up on my TBR. I’m a huge Frankenstein nerd and I can’t wait to see this take on it. Great CWW pick I’ve been seeing this book quite a lot around lately and it looks and sounds absolutely amazingly fantastic, I love reading fantasy books as well but I don’t think I read a book that is dark fantasy yet. Thank you so much for sharing your awesome post. I’m really excited for this book too. I think it’s going to be amazing! I’m not familiar with this one before but I do like the sound of it! Adding now! Ooh, I’m really looking forward to this one as well! Totally agree that that cover is super creepy–it seems to get creepier the longer I look at it, haha. Great choice! Oh, man, that cover is EVERYTHING. Ohhhh I’m also really excited about this one!! She is such a hit or miss author for me, but this sounds sooo good! I’m gonna have to add this to my request-at-library list.